Mega Fishing in Thailand - We use the most reputable and professional fishing guides in Thailand, we are specialists in providing organised guided daily fishing trips, Thailand fishing holidays, and angling adventures around Bangkok, Chiang mai and Southern Thailand. 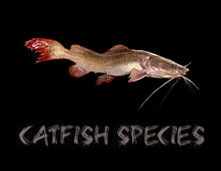 Try lure, fly and bait fishing for the world's largest carp, catfish and predator fish species. Choose from a varied range of Thailand fishing destinations, Target a particular fish species, create your own fishing holiday by combining day and multi-day trips with sightseeing and shopping or just let us do all the work for you by utilizing our Mega Fishing Thailand network that stretches from Chiang mai in the North of the country to Koh Tao and Phuket in Southern Thailand. You just need to sit back and get ready for the fishing trip of a lifetime in the land of the mega monster fishing experience that is Thailand! 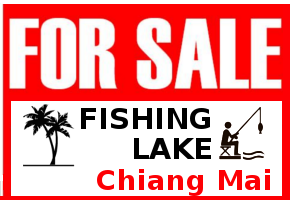 Enjoy Carp fishing in Thailand, go to Bangkok or Chiang mai to fish for Giant Siamese carp, day trips, multiday and fishing resort holidays available. Thailand is a very popular tourist destination for people from all over the world and millions pass through the country each year on their holidays. Also a busy transit point for international business and travellers. 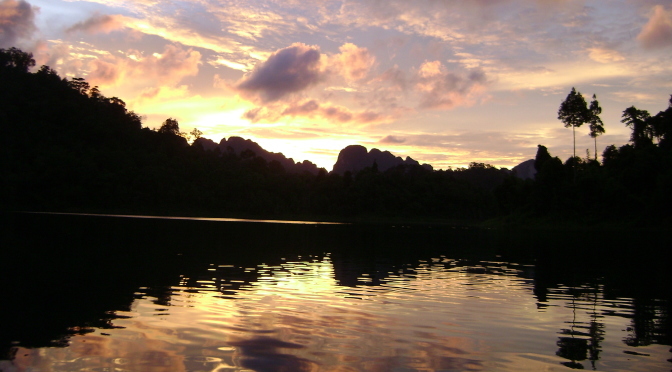 Many visitors do not realise what a truly unique and amazing place Thailand is to go fishing. 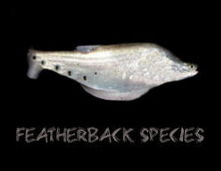 There are many weird and wonderful exotic tropical fish species here and some of the world's largest freshwater mega fishes. Carp and Catfish fishing in Thailand is a must, not to be missed. Day trips are available everyday all year long. 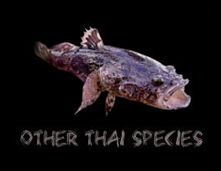 For species hunters there are 8 or 9 carp or catfish that they can easily add to their lifetime fish lists in a day fishing in Thailand at one of the many lakes. 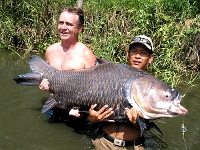 For specimen and big fish hunters then catfish and carp fishing in Thailand is the pinnacle and today's top destination to go fishing for the world's largest carp species the Giant Siamese carp (Catlocarpio siamensis) and the world's largest freshwater fish the Giant Mekong catfish. Take a day or two out from your holiday and join us for fully guided carp and catfish fishing in Asia's international hub Bangkok or Thailand's second city the Northern rose Chiang mai all trips include free round-trip transport. 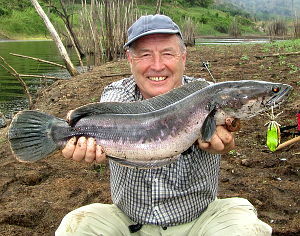 Daily guided fishing in Thailand for Arapaima and Amazon predators. 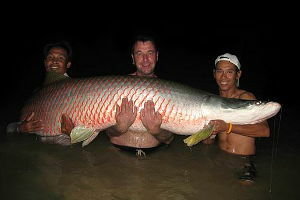 Fishing in Thailand for Arapaima gigas the world's largest freshwater predator is many visiting anglers target. 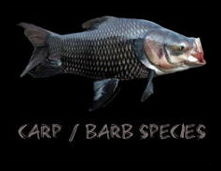 We have guided lure, fly and bait fishing trips for Arapaima plus many other imported and native Thai predatory monster fish at Thailand's premier specimen fishing lake only 1.5 hours luxury private minivan (Included in package) ride from Bangkok. Its an early morning pick up from your Bangkok hotel or local address and door to door drop off at the end of the day. 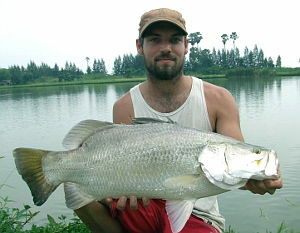 For Lure and fly anglers there is great possibilities fishing for Barramundi and Snakehead species only 1 hours ride from downtown Bangkok. 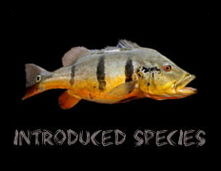 Both Snakehead and Barramundi can be targeted in purpose built fishing lakes where only lure and fly fishing is permitted. All tackle and baits, fishing permits, lures, transport, and full professional guides are included in all of our guided Thailand fishing trips. 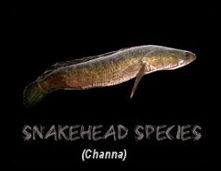 For anglers wishing to encounter the notorious Giant snakehead (Channa micropeltes) and other Thai native fish species such as the Jungle perch we have guided fishing trips out into Thailand's vast reservoirs. There are various options with half day, 1,3 and 5 day trips available based out of Bangkok and Chiang mai. This type of mainly topwater lure fishing is a exciting and a natural Thailand fishing experience, you're surrounded by stunning scenery and wildlife. All trips include all tackle, transport, boats and professional guiding.